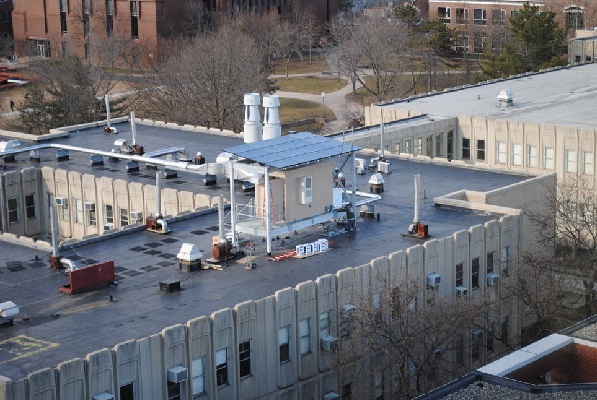 A micro data center powered by solar energy is being tested out at a university to see if it is viable to manage computing and data processing with solar-generated electricity. 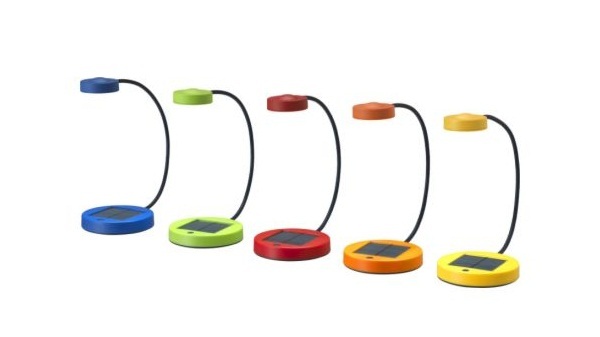 Ikea’s Sunnan solar light looks to be small enough to fit comfortably in today’s downsized apartments and attractive enough to put wherever you need light. Wait, Don’t Throw Out That Street Light Pole! 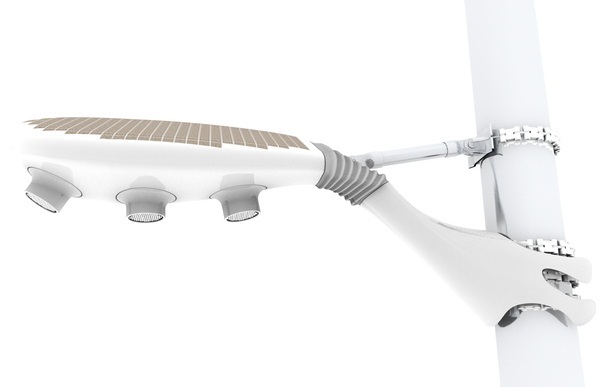 A designer imagines a way to transform conventional street lights into solar-powered lights, without wasting all those existing light standards. 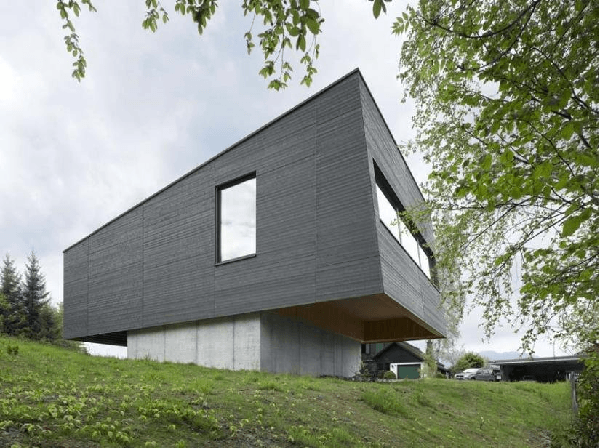 An ingenious little green home design called the Passivhaus Vogel sits on the side of a hill 3,600 feet above sea level in scenic Mostelberg, Switzerland. 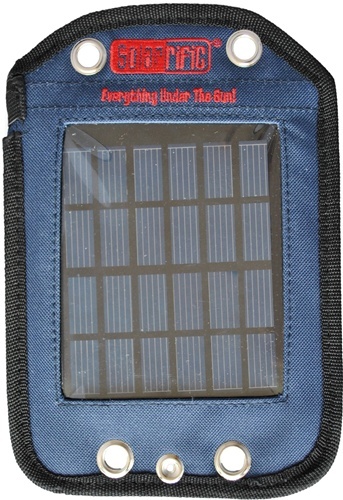 Solarrific says its panel can transform your backpack into a solar charger, then juice your cell phone with 2-3 hours of direct sun exposure.